This quantitative study investigates the role of satisfaction variables as predictors of institutional recommendation for over 45,000 international students at 96 different institutions globally. Using data from the International Student Barometer (ISB), it demonstrates which aspects of the university experience are most significant on students’ propensity to recommend their institution to prospective applicants. 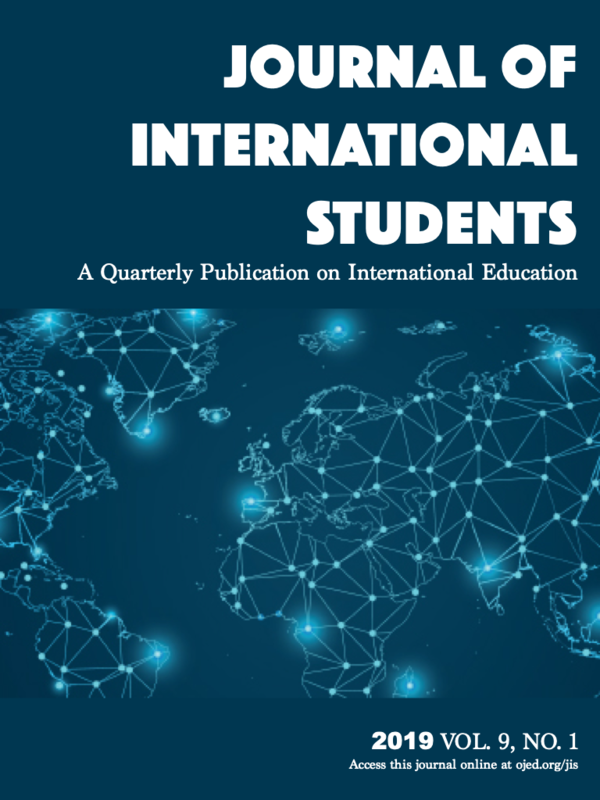 This article also discusses key implications and policy recommendations for how university administrators and international educators could enhance the international student experience and strengthen recruitment and retention strategies on their respective campuses. RAVICHANDRAN AMMIGAN, Ph.D., is Executive Director of the Office for International Students and Scholars at the University of Delaware, USA. Banjong, D. N. (2015). International students’ enhanced academic performance: Effects of campus resources. Journal of International Students, 132(1), 132-142. Banjong, D. N., & Olson, M. R. (2016). Issues and trends of international students in the United States. International Journal of Education, 4(1), 1-14. Hellsten, M., & Prescott, A. (2004). Learning at university: The international student experience. International Education Journal, 5(3), 344-351. Montgomery, C. (2010). Understanding the international student experience. In N. Entwistle & R. King (Eds. ), American College Personnel Association. London: Palgrave Macmillan. Verbik, L., & Lasanowski, V. (2007). International student mobility: Patterns and trends. The Observatory on Borderless Higher Education, 44(September), 1-21.